» Diabetes is a nutritional disorder. Elevated level of blood glucose and by its execration of excess glucose in the urine. Due to absolute or lack of insulin lead to carbohydrate metabolism. 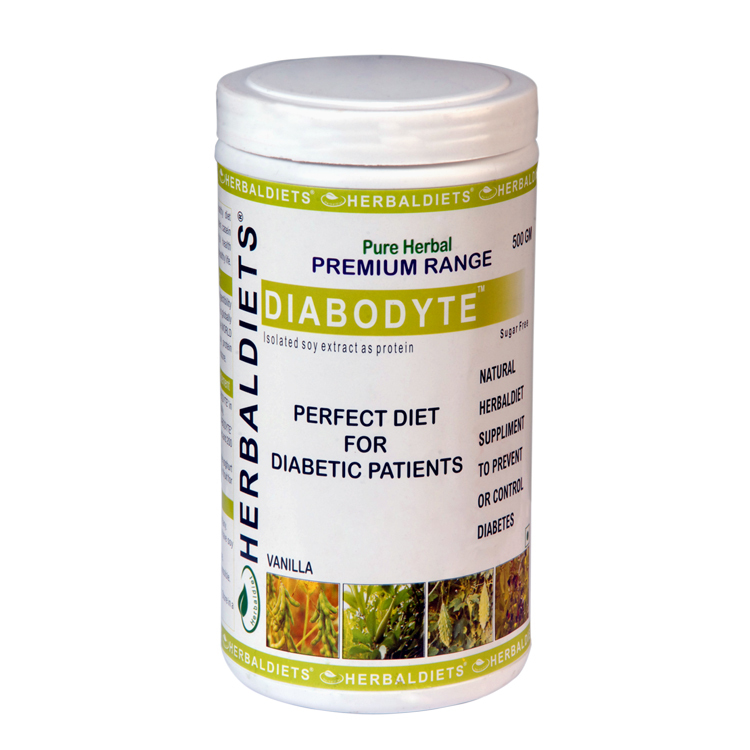 » HERBALDIETS DIABODYTE is the perfect blend to provide nutritional requirement along with herbal formulations for healthy diabetic patient. » Every precaution has been taken to standardize herbal ingredients including microbial load. 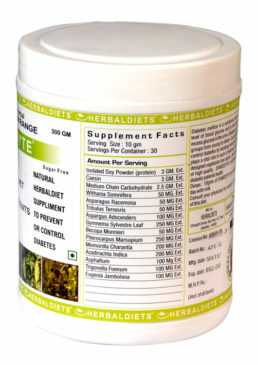 » Herb like Vijaysar is present in this formulation to control insulin deficiency. » Gudmar to prevent damage from simple carbohydrates. » Jamun and Kerela for giving boost to pancreas and are very useful for diabetic patients to control diabetes. » This formulation includes Neem to avoid infections. » Health building herbs like Ashwagandh, Stawar, Gokhru are helpful to built health and immunity. » Good tonics like Safed musli, Kaunch beej are included to take care about all weakness of the body. 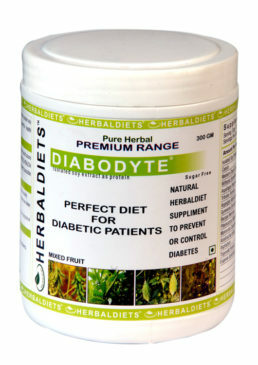 » Herbaldiets recommends Nonidyte Premium along with Diabodyte as perfect blend for diabetic patients. 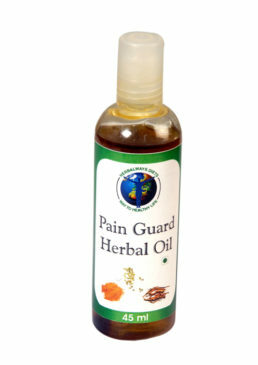 PAIN GUARD OIL is effective and beneficial on muscles and joints. This oil reduces pain and stimulates blood flow, anti-rheumatic, anti-septic, carminative and stimulant. Good for muscle cramps, sprains, strains and stiffness. Uses Age: Above 18 year age people. 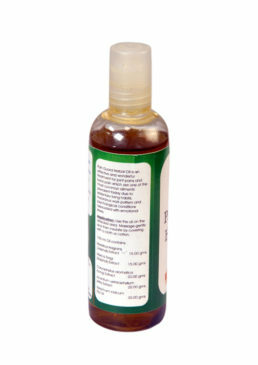 » HERBALDIETS PAIN GUARD HERBAL OIL is effective herbal combination having its benefits on muscles and joints. » This oil includes nutmeg (myristica fragrans) reduces pain and stimulates blood flow which helps remove toxins. » Myrica nagi is anti rheumatic, anti-septic, carminative and a stimulant. » Seasame oil anti inflammatory, anti-bacerial & very nourishing to the skin. » Excellent for chronic joint and muscle pain. 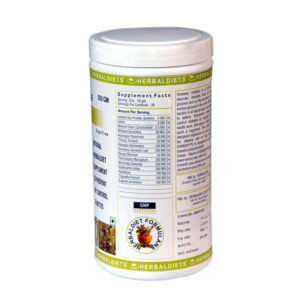 » Good for Ostearthritis & Rheumatoid artthritis. » Very good for Carpal tunnel. » Cervical spondylosis and lower back pain. » Muscle cramps, sprains, strains & stiffness. » Joint pains & Inflamation of gout. Herbaldiets KIDZDYTE is highly balanced soy protein formulation for growing children keeping in mind special requirement for growth, well maintenance and effective power booster for kids from the age 2 to 12 years. Rich source of nutrition along with extract ashawagandha, gazar, amla, brahmi, shankhpushpi for mental physical and to improve IQ level. Children are well built with this diet for outdoor activities. Dosage: 10 gm twice a day with milk. 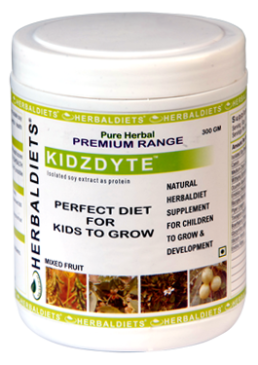 » HERBALDIETS “KIDZDYTE” is very important diet for children for their initial growth. During mothers womb, side effects of medicines and adulterated diet during pregnancy are the reasons of weak children. » Kidzdyte is the complete combination of the Soy Protein along with herbal formulation required for protection and growth from 2 to 10 of age. » Rich sources of nutrition along with herbs like Ashwagandha, Kaunch beej, Hadhjor are the best formulation for physical and skeleton growth along with better immunity. » Herbs like Brahmi, Shankhpushpi are the best mental boosters of this diet. » This diet has the best combination with Gudchi, Punerva and Tulsi are the best protective combination and prevents from disease. » Natural vitamins from Amla, Gazar, Apple are provided in this diet to keep the body fit and fulfillment of natural vitamins requirement. » KIDZDYTE when taken along with BOOSTERALL DROPS and LIVOLIFE for 5 to 6 months will give rapid growth, mental booster, full of appetite and absorption of the diet.